The restoration process involved taking out literally every single part to have it cleaned, repaired, and polished. It was in 2013 when Porsche’s U.K. division decided to ask all of its dealers across the country to embark upon an adventure to find a car worthy of being restored by the company’s team of experts. 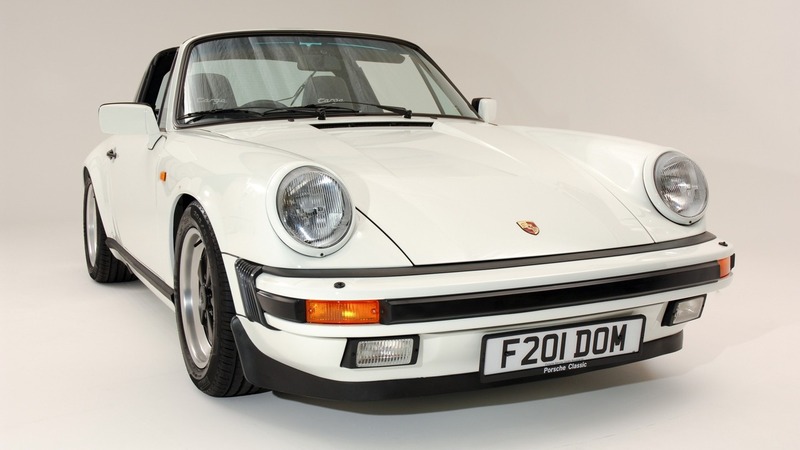 The hunt to find the ideal candidate to receive Porsche’s very best tender loving care kicked off and ultimately Porsche Brooklands came out as the winner of the competition after discovering a decrepit 1988 911 Targa 3.2-liter. 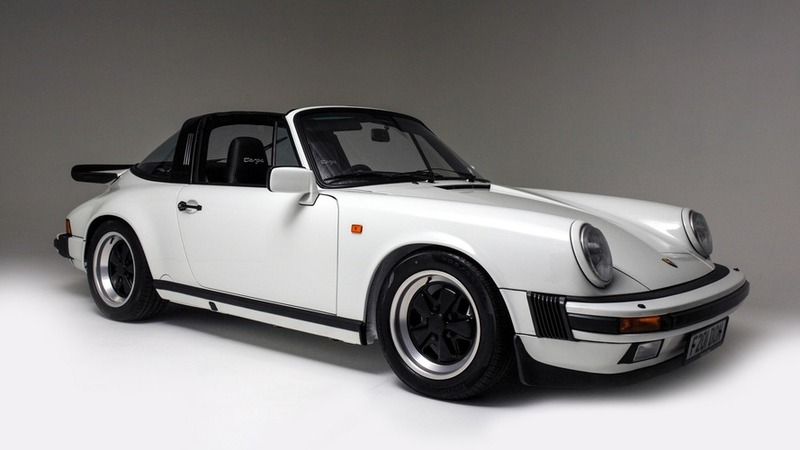 After eight months of hard work, the Carrera Sport Targa received a second chance in life. To get where it is today, the 911 had to be entirely dismantled in order to fix every single part and bring back its luster. For those components in a very bad shape that were beyond repair, Porsche Brooklands swapped them for period-specific parts to keep the Targa as authentic as possible. To emphasize the fact that it’s in a pristine condition like pretty much a brand new car, the odometer now reads zero miles. 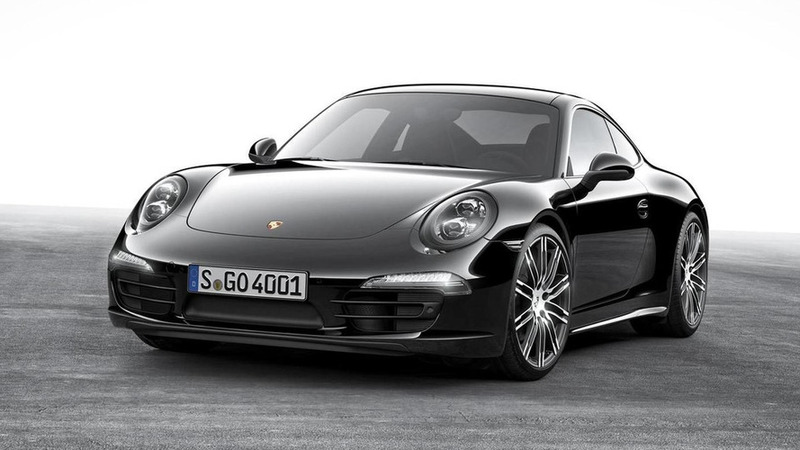 The only changes compared to the original car are noticeable inside the cabin where the 911 has received a retro-style Porsche digital radio and a satellite navigation system. Other than that, it is basically the 1988MY specification. The car was sold last year by Porsche Brooklands to a private owner and since then it has been sitting in a climate-controlled environment. It comes bundled with a brand new service history booklet as well as documents detailing the thorough restoration process it went through. As a final touch, there is also a framed print showing the car along with other vehicles restored by the dealer that year. Historics describes it as being the “finest 911 Targa in the world” and will have it for sale during the auction on November 26 when the vehicle is estimated to fetch anywhere between £74,000 and £85,000 (about $94,250 - $108,250).